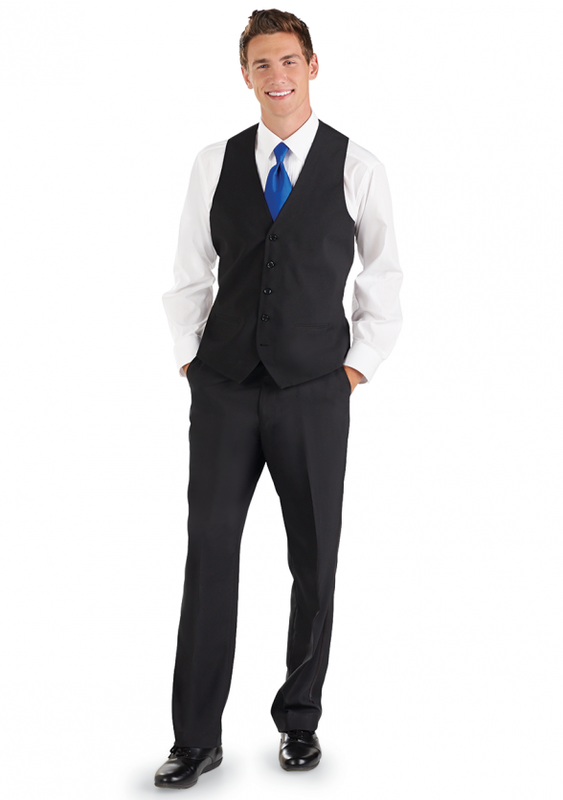 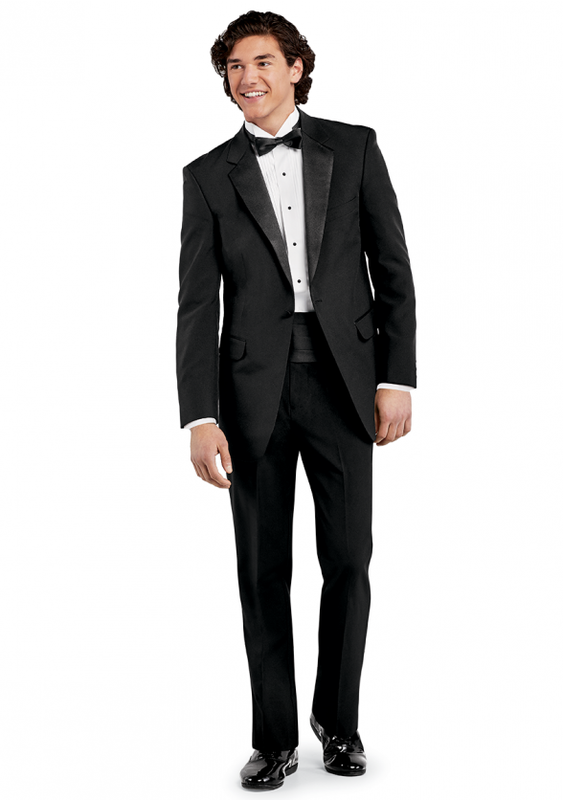 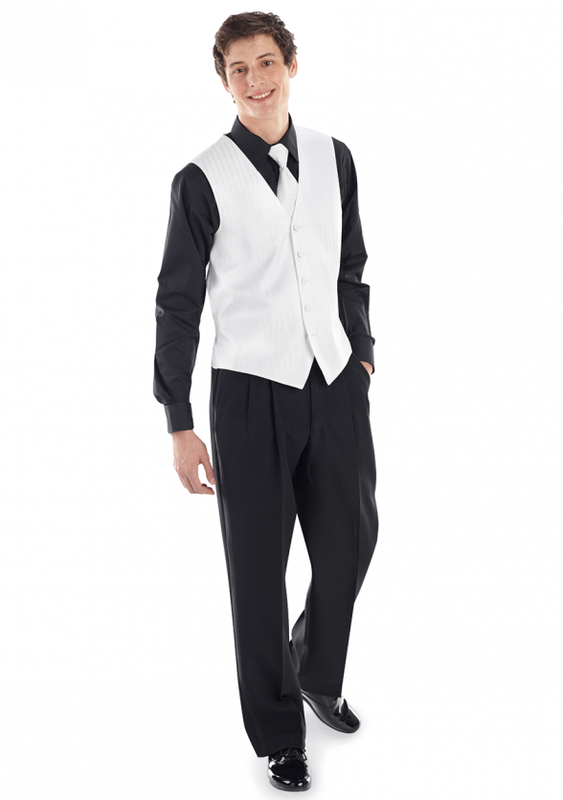 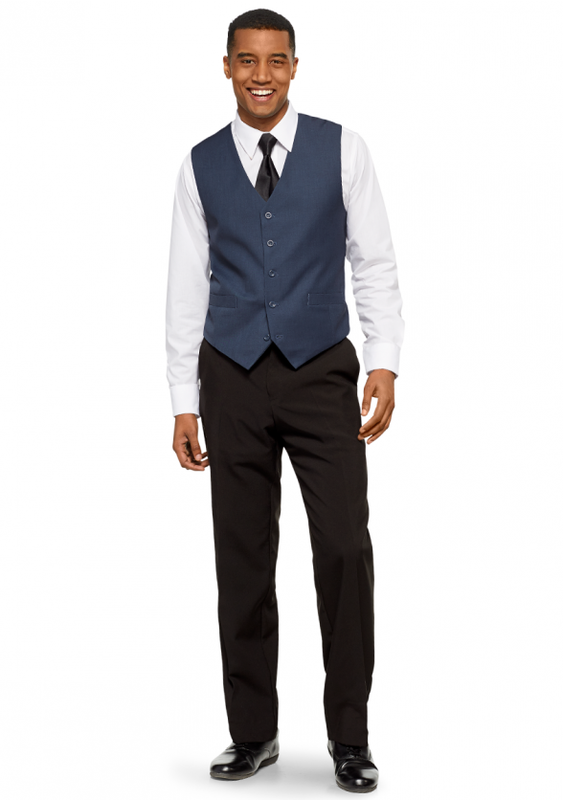 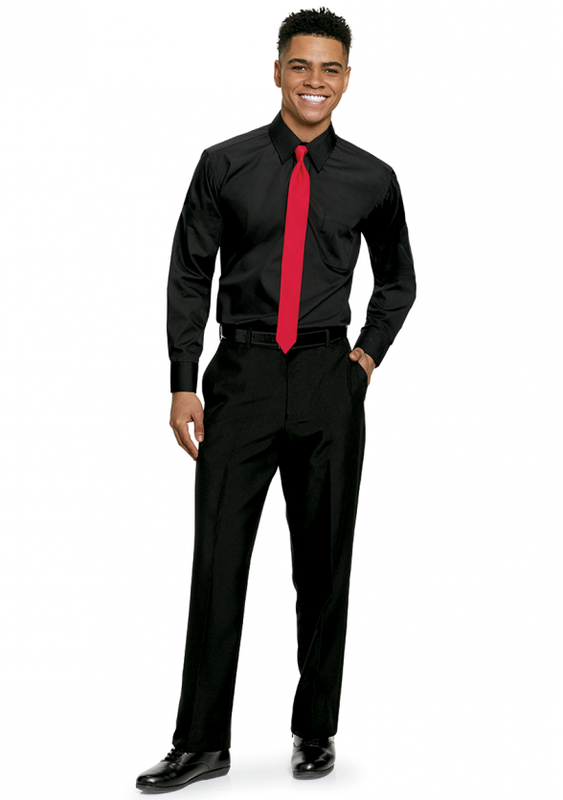 There is a right suit or tuxedo for every special occasion. 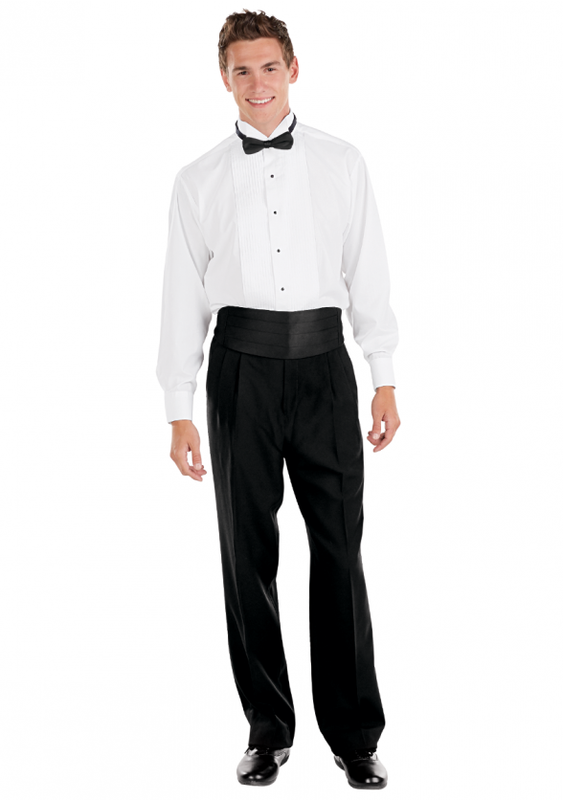 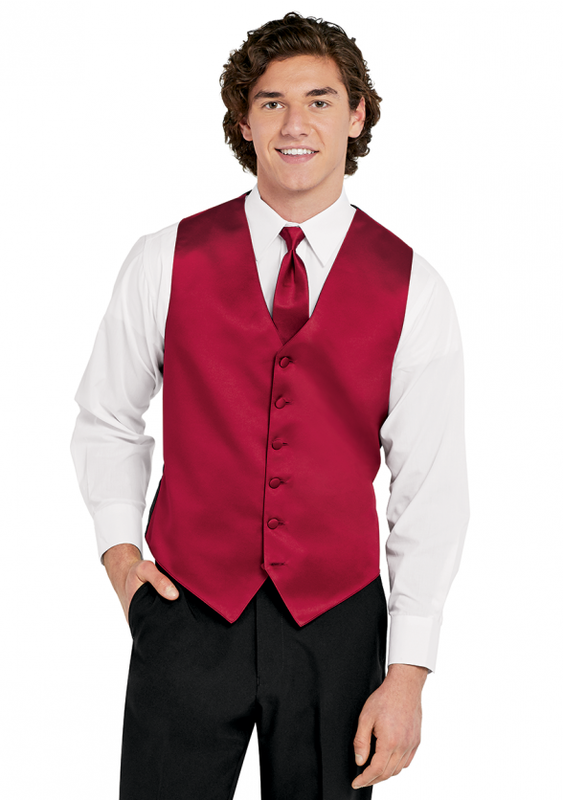 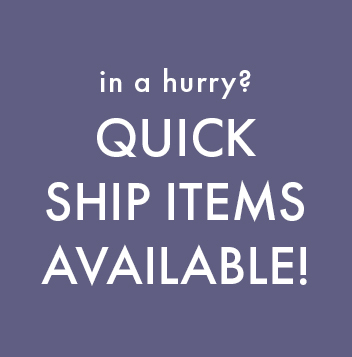 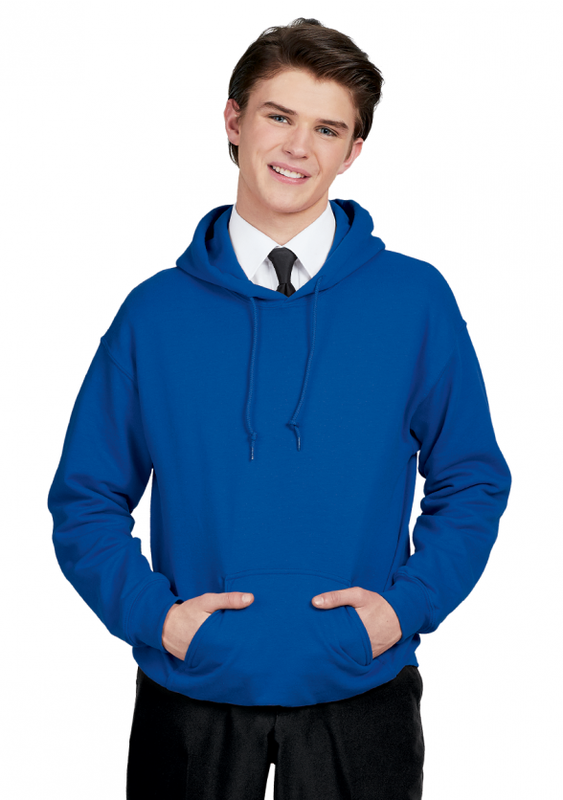 Choose from our diverse selection of Youth to Adult Show Choir or Formal Tuxedo Ensemble Packages. 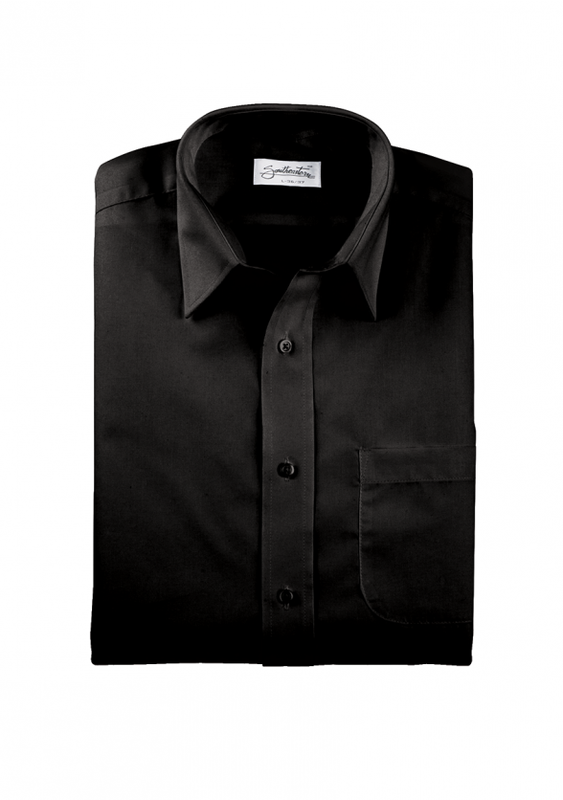 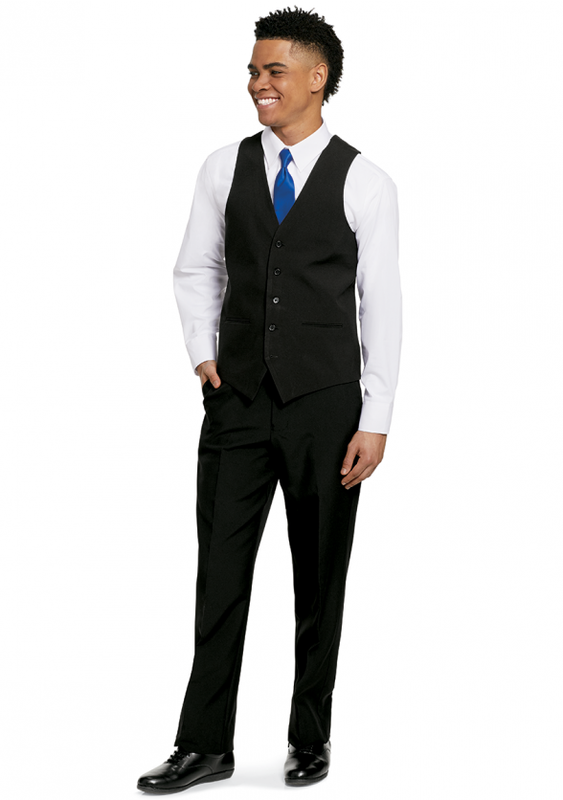 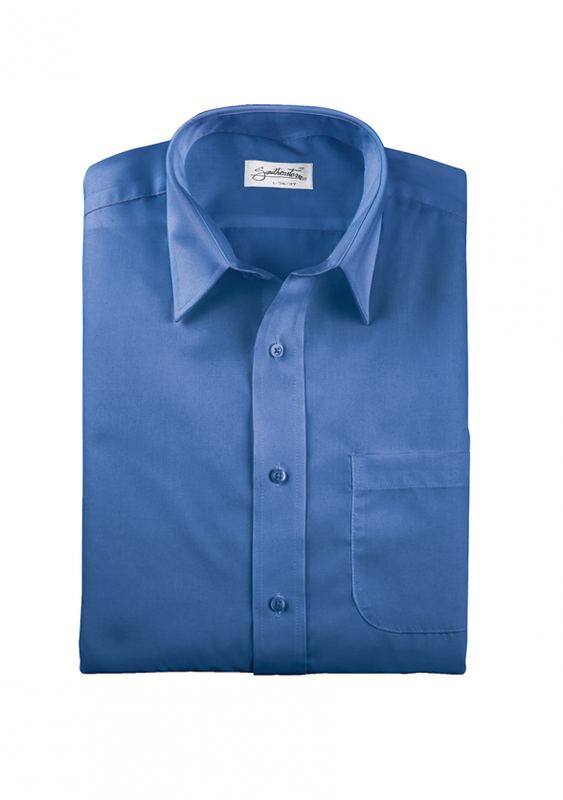 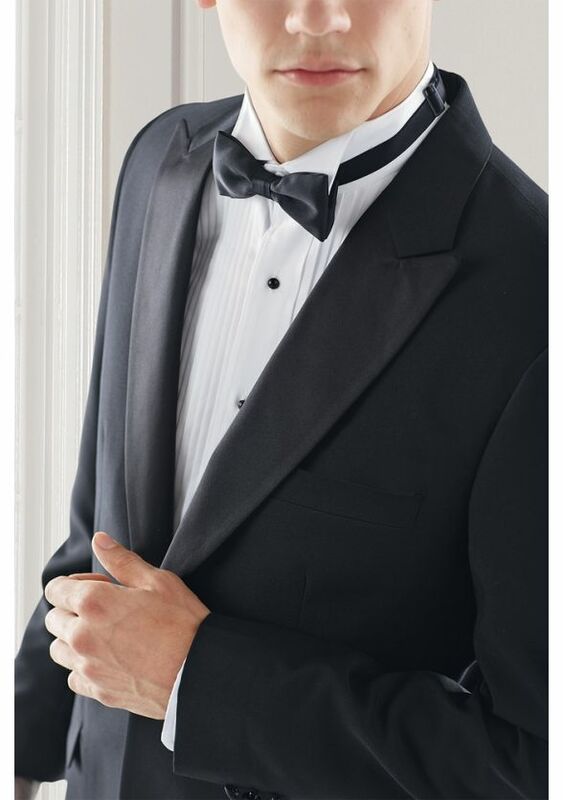 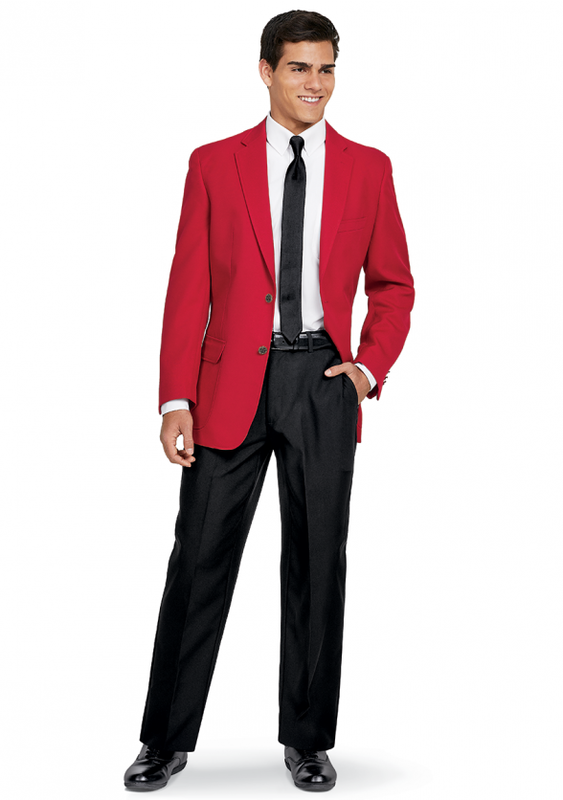 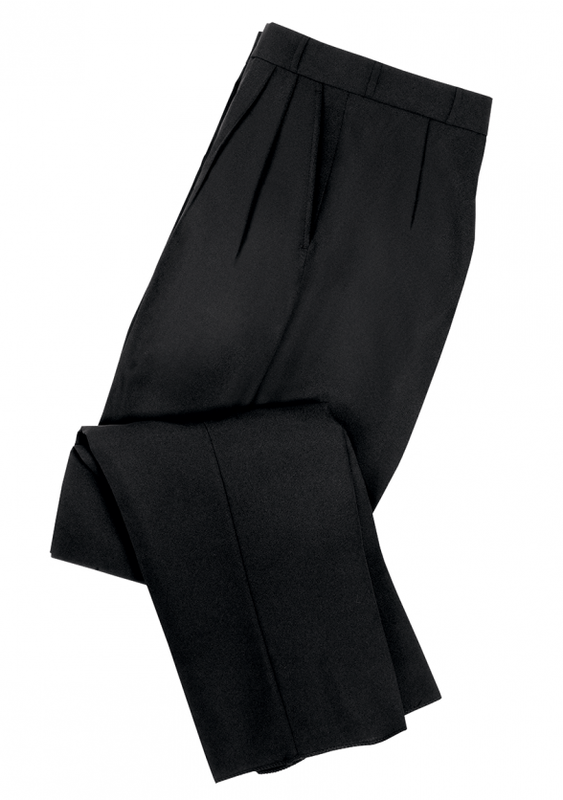 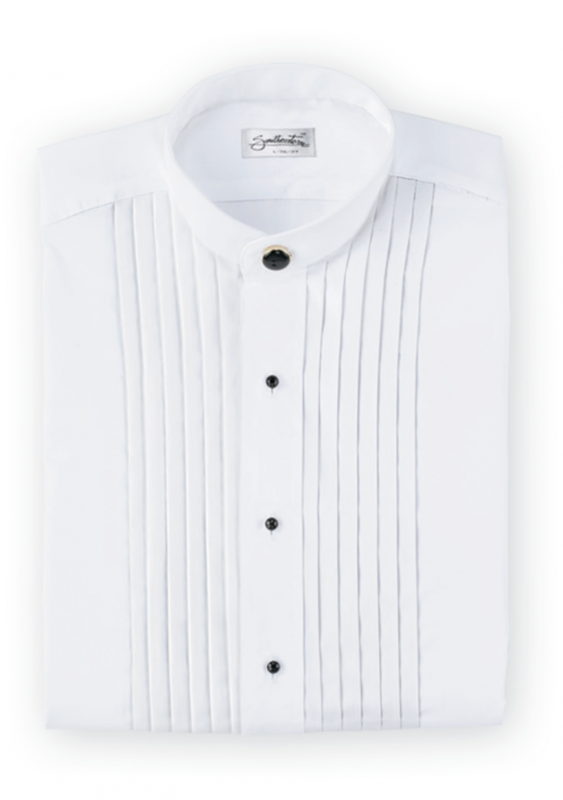 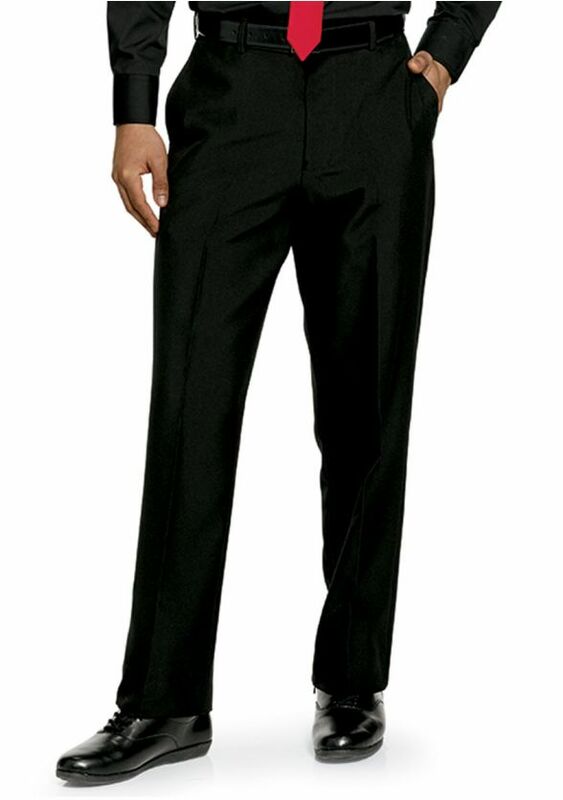 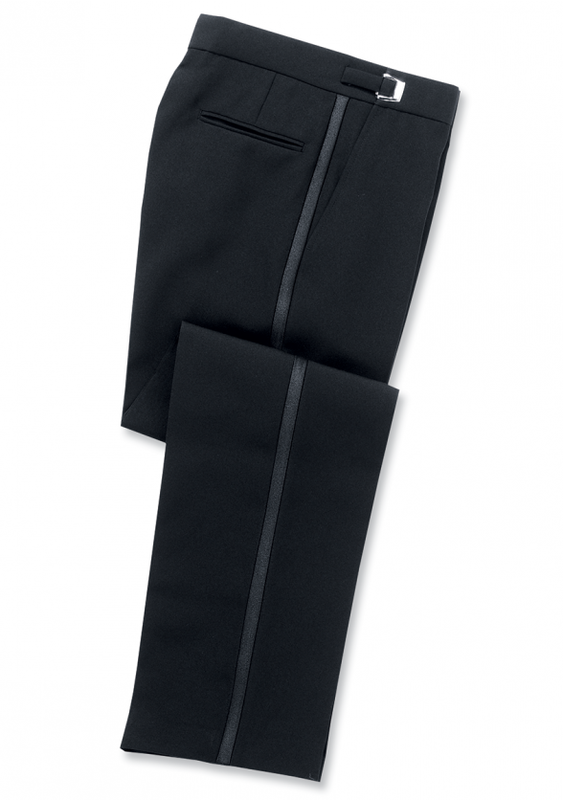 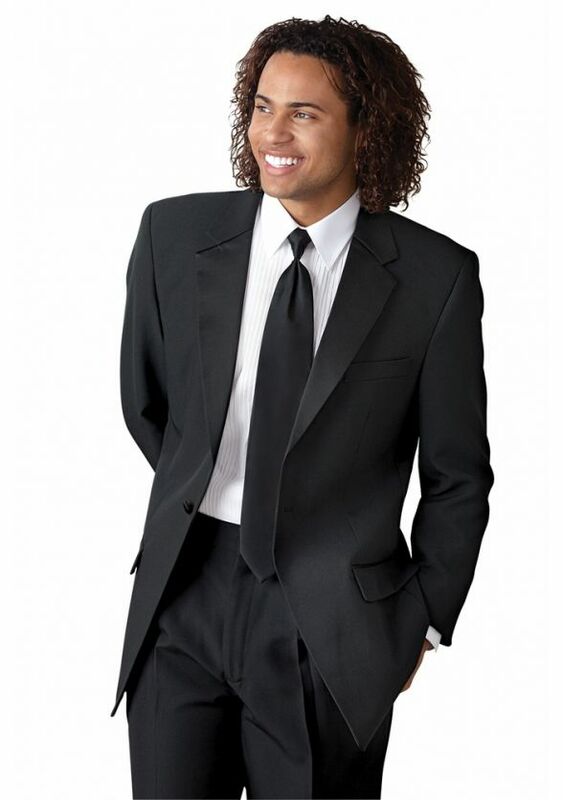 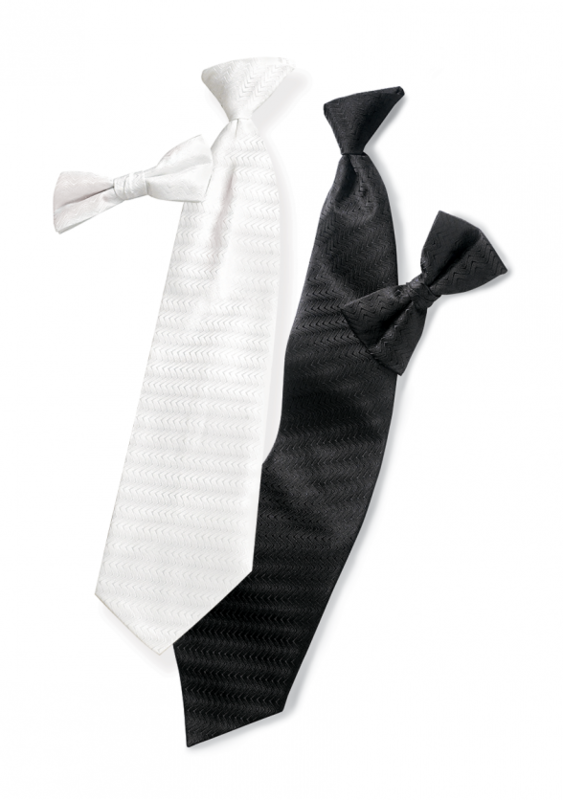 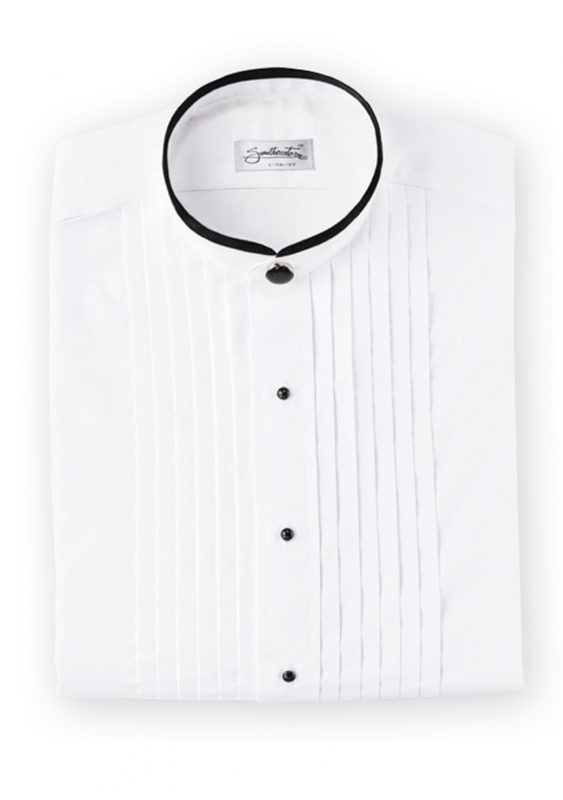 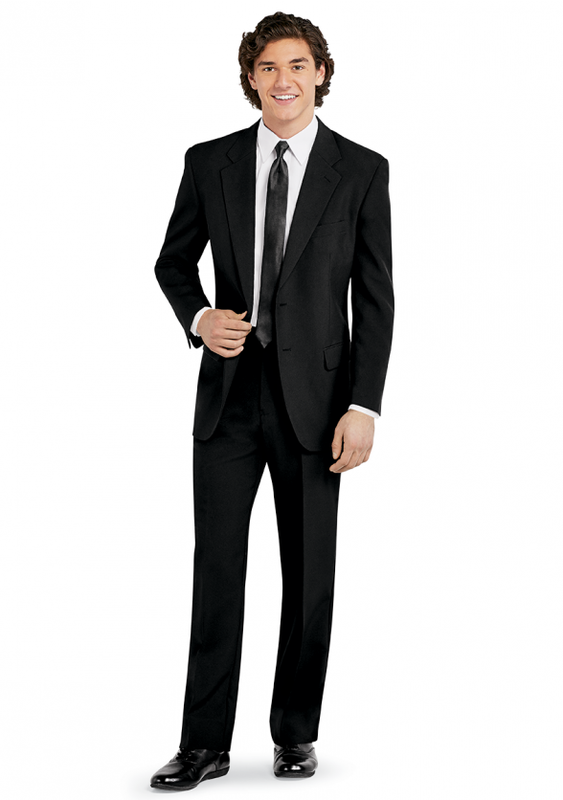 Outfit your entire Men's Chorus in one of our sleek and sophisticated suits. 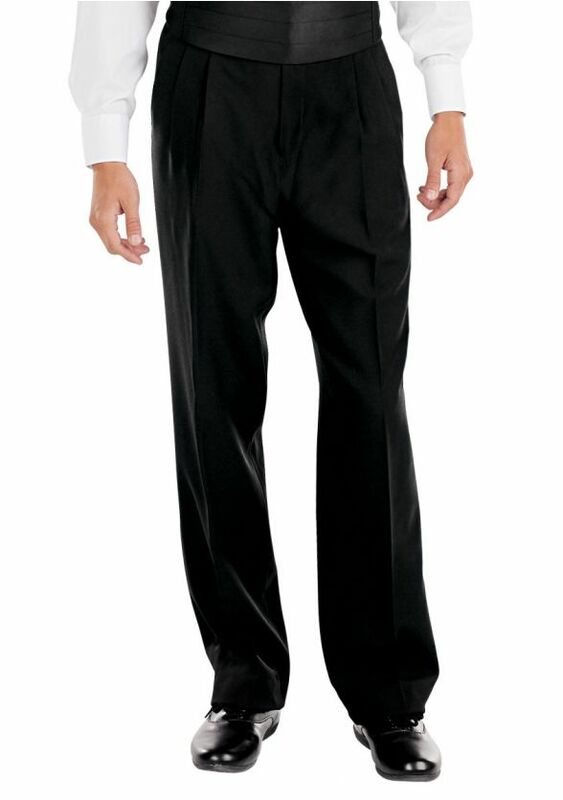 Create your own signature look with our mix and match concert separates. 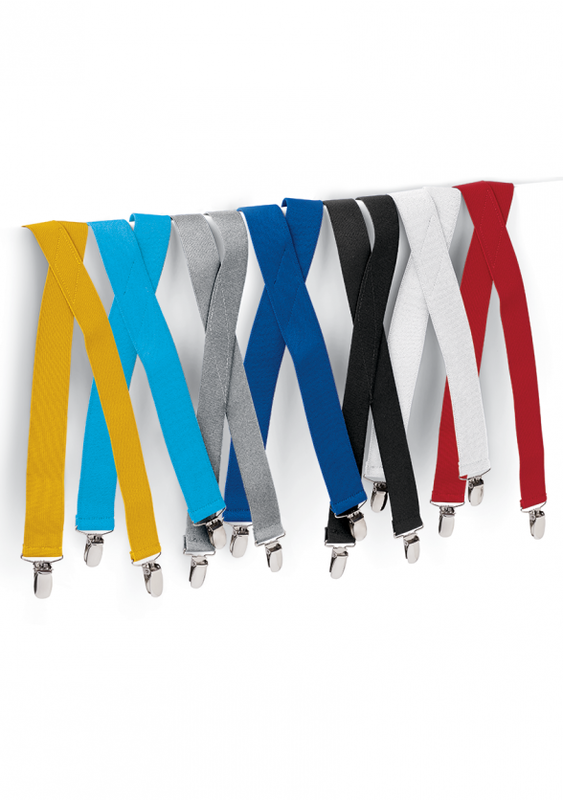 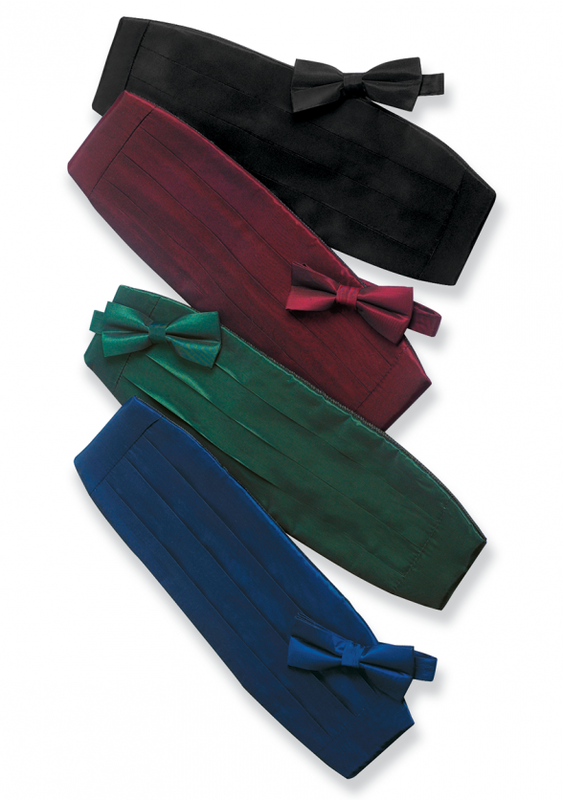 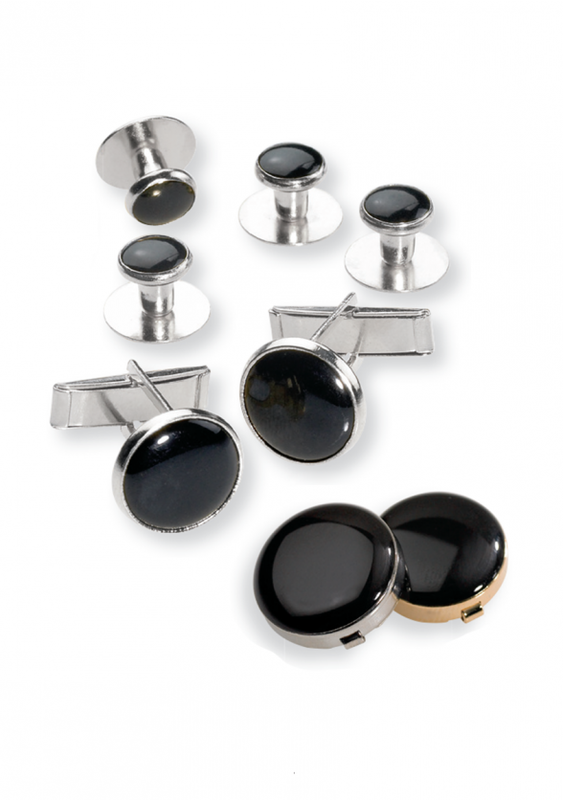 Match your ladies dresses and costumes by adding color coordinating Men's accessories.